As you approach your due date, one great idea is to make and freeze some go-to meals. This soup is especially hearty, and great for fall and winter births. 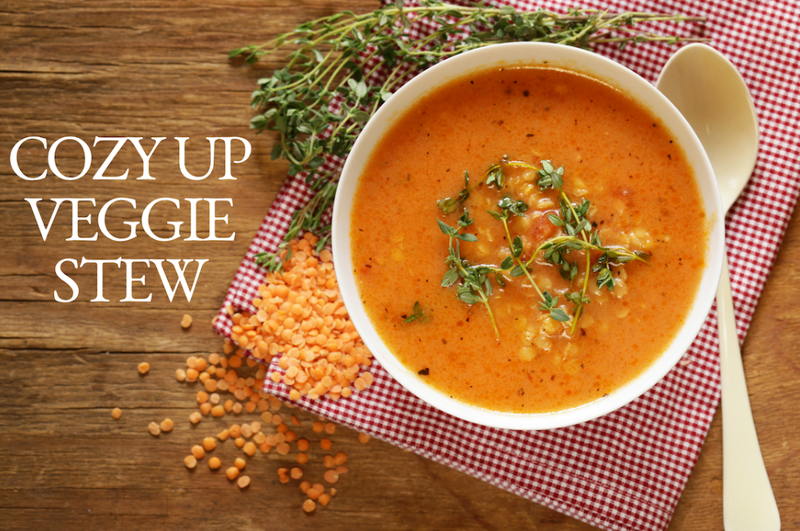 It’s packed with nutrient rich ingredients for new moms; from the iron in lentils to the vitamin C in the red peppers (to help you absorb the iron,) turmeric’s anti-inflammatory benefits and coconut milk which is great for your immune system. • Combine all ingredients in a medium to large soup pot.